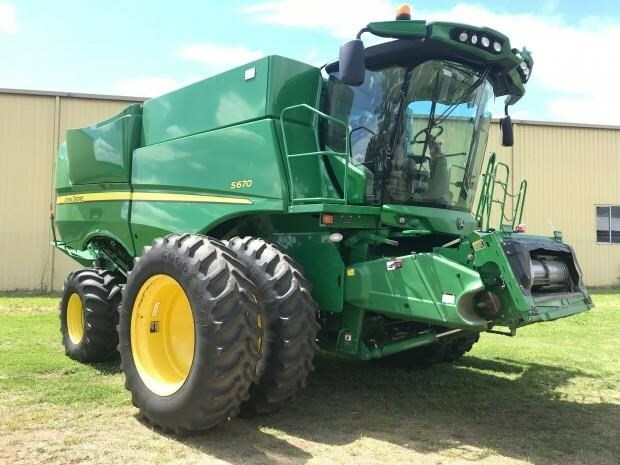 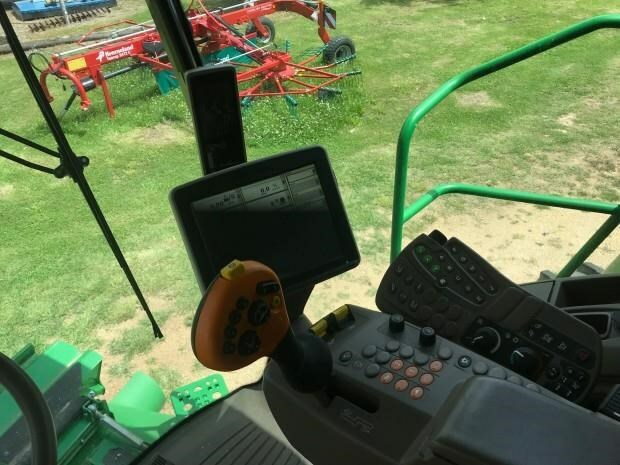 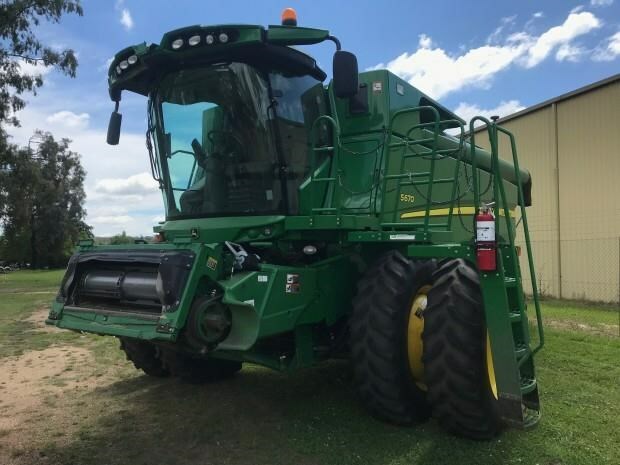 John Deere S670, 2012, 2020 Engine hours, 1555 Rotor hours. 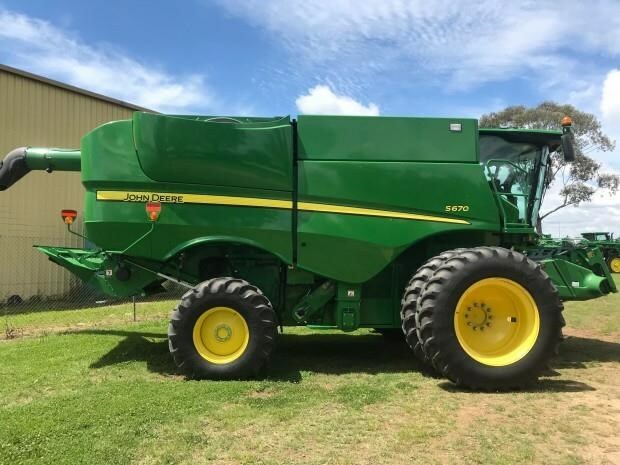 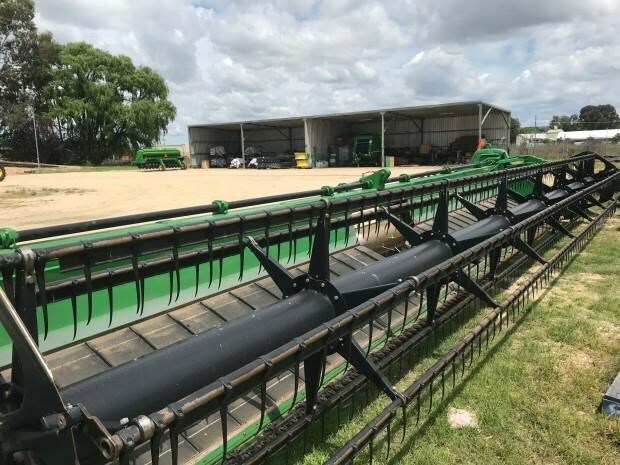 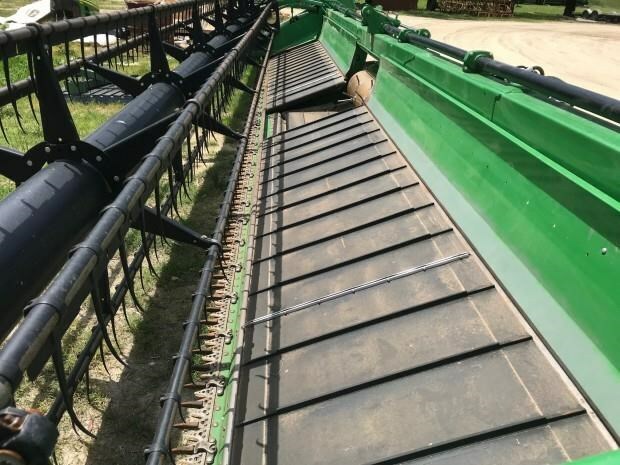 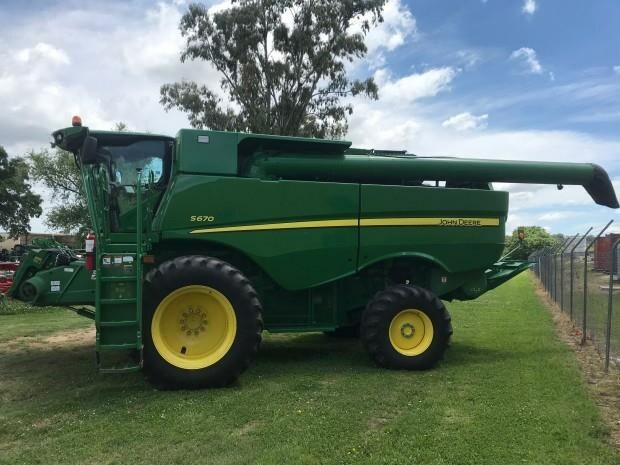 Has Contour master, 520/85R42 duals, Autotrac ready, straw chopper, Prodrive transmission, GS3 2630 on armrest, small and large wire concaves, 6.9m unloading auger. 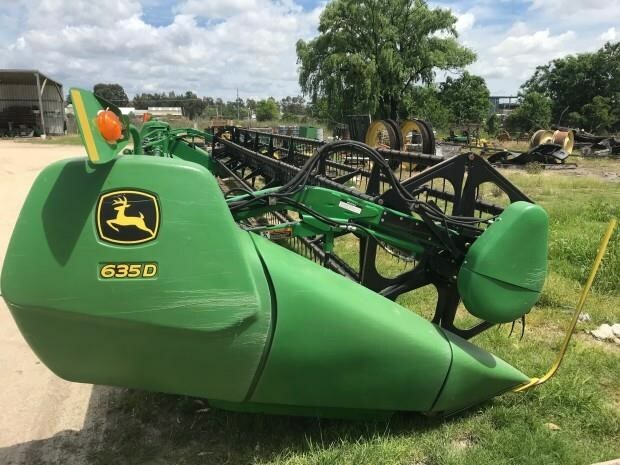 John Deere 635D Draper front with pick up reel no trailer. 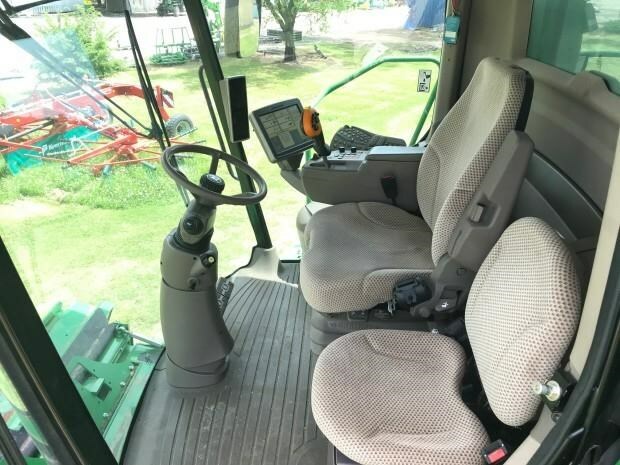 Equipment in excellent condition, well maintained farmer machine.